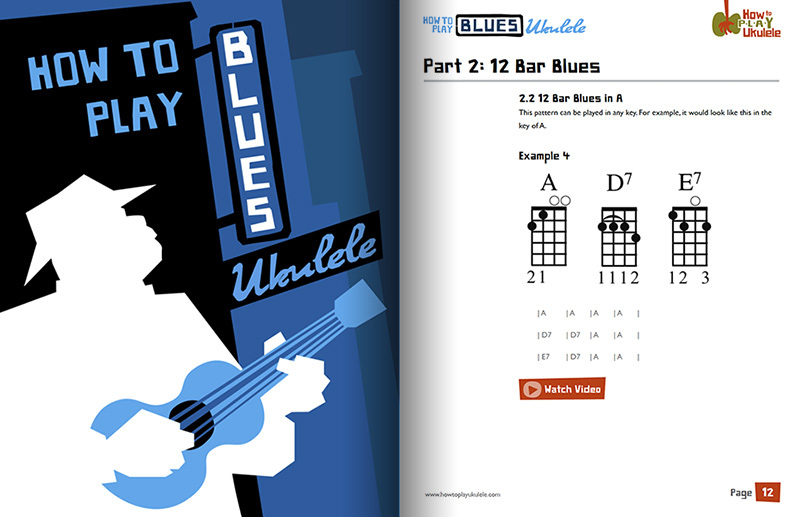 The blues is at the heart of a lot of modern music. You can hear the influence of the blues in rock, pop, jazz and more. 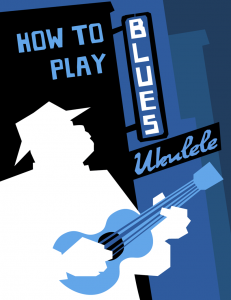 How To Play Blues Ukulele covers everything from the absolute basics like simple 12 bar blues patterns to more complex playing techniques, progressions, riffs and more. 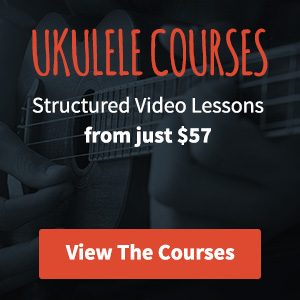 This 128 page PDF guide has 123 examples for you to learn (all with supporting YouTube videos) and 4 mp3 backing tracks for you to solo along with.